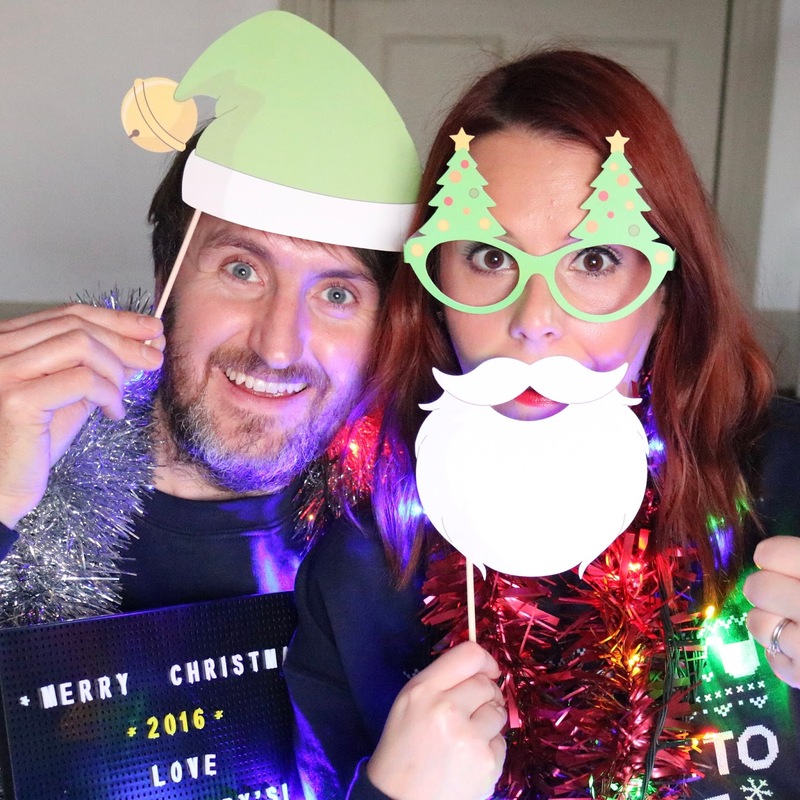 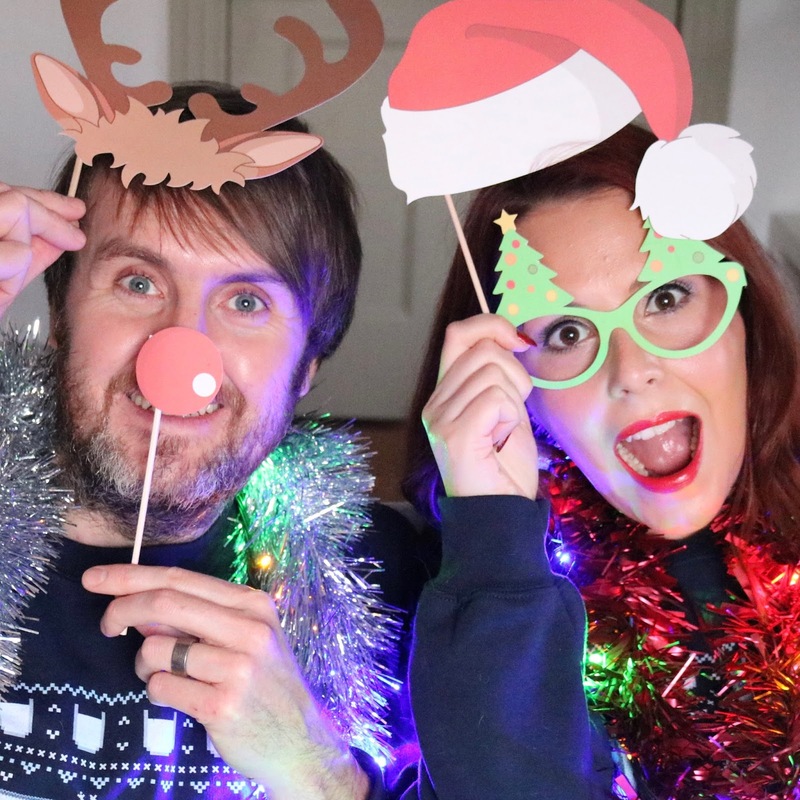 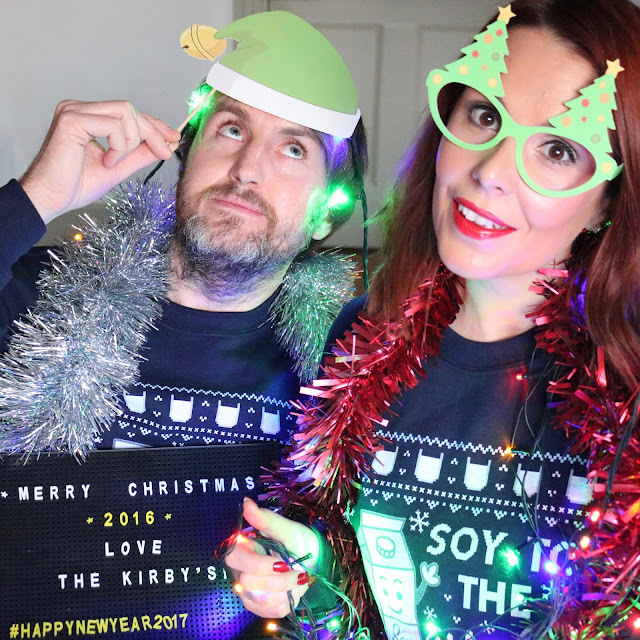 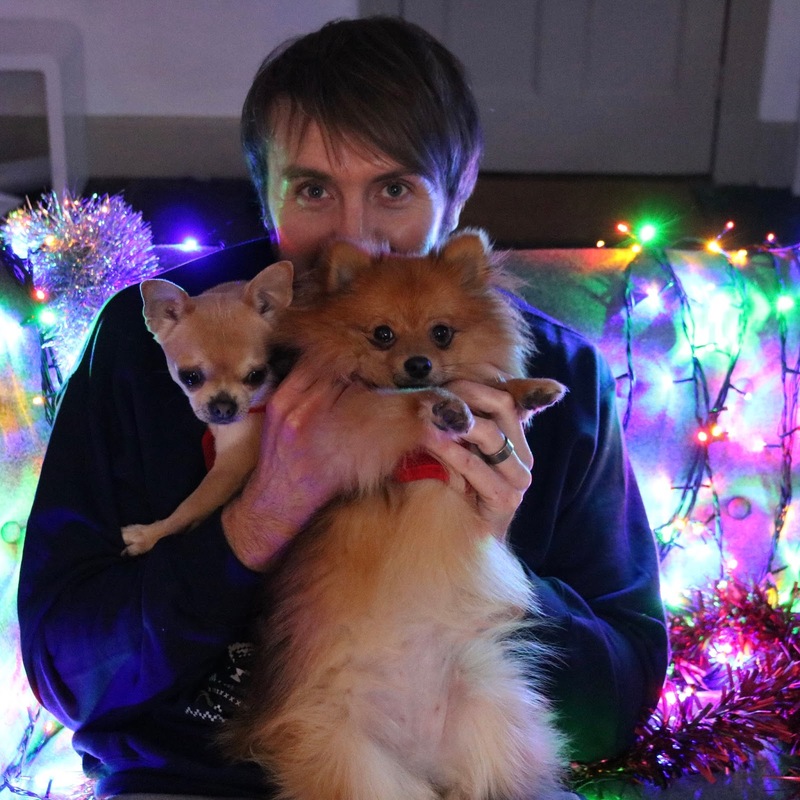 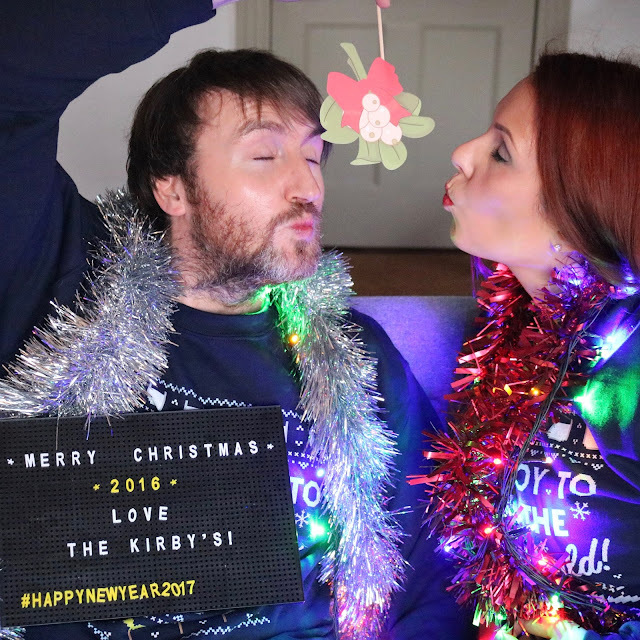 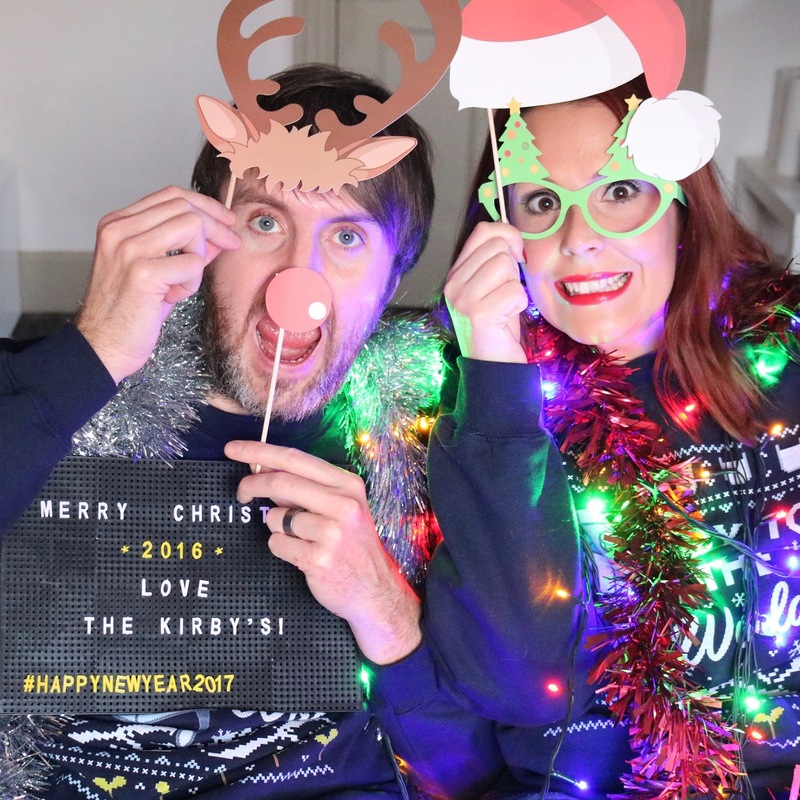 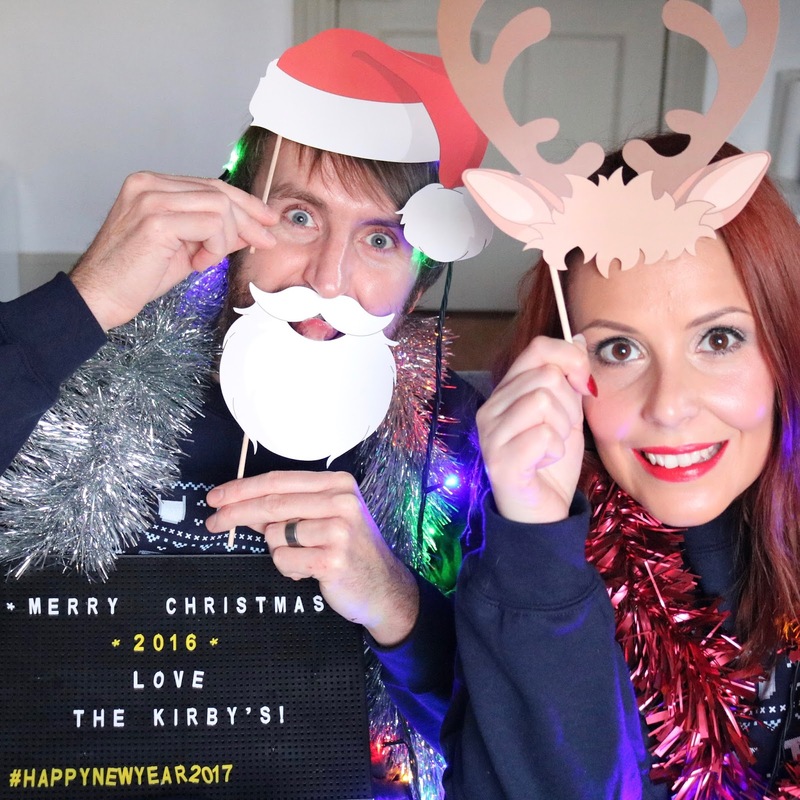 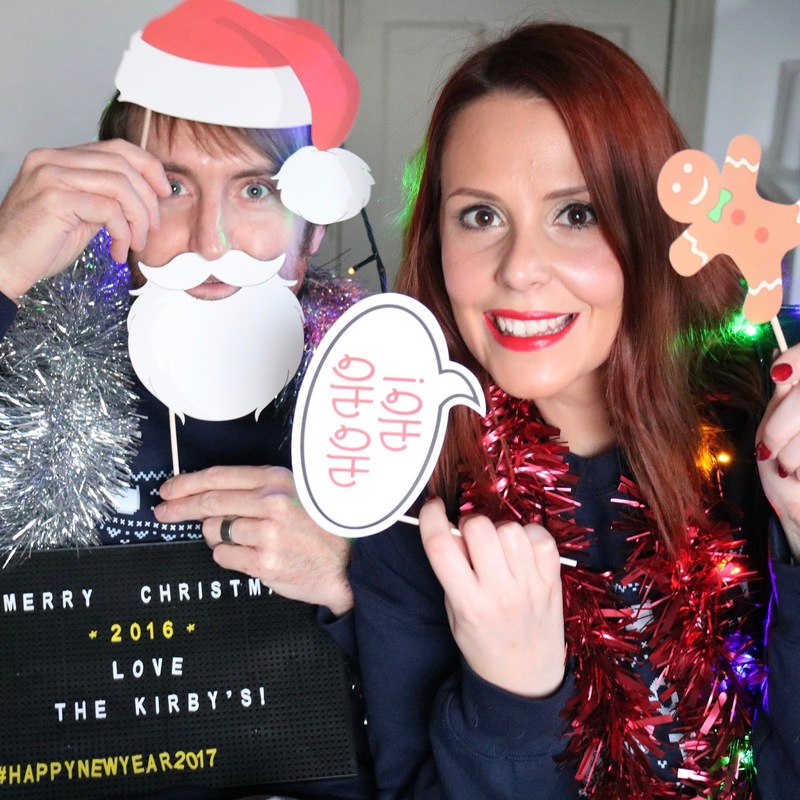 Andy and I bought a pair of matching vegan themed Christmas jumpers this year and a pack of Christmas photo booth props so we thought it would be fun to take some festive photographs of ourselves to share with you all. Whatever you are up to over the next few days I hope that you enjoy yourselves and spend some quality time with those who matter to you the most. 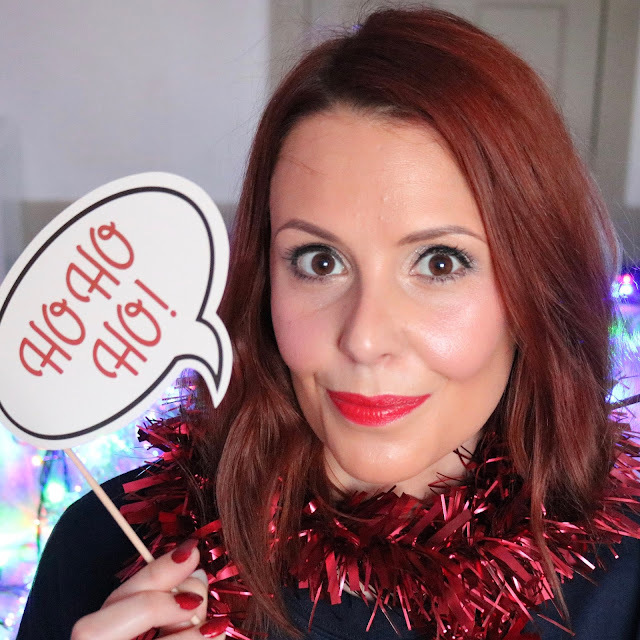 I also hope you stuff yourselves silly with lots of yummy vegan food as I think this is the best year ever to be opting for a plant based Christmas! 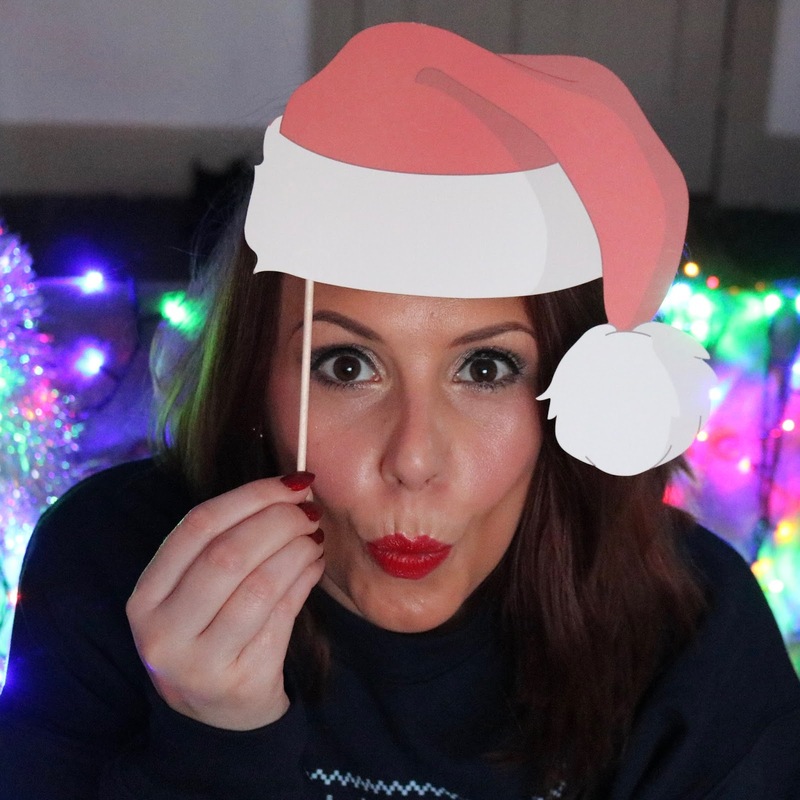 Also a BIG thank you to each and every one of you who reads my blog and watches my videos. 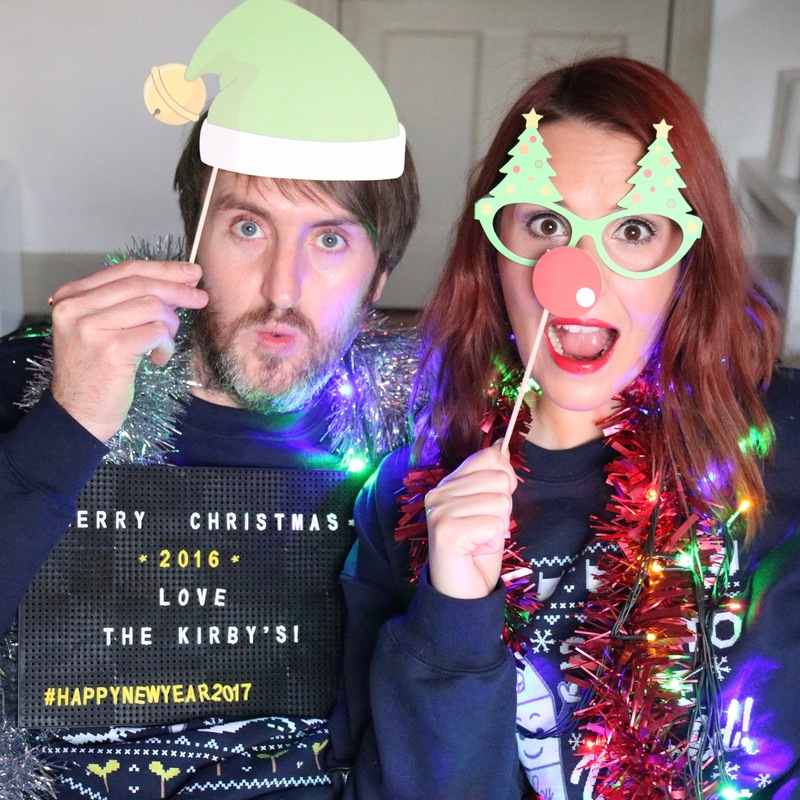 The support, comments, likes and shares all mean so much and they spur me on to keep doing what I do.